Though tradition is palpable at this annual outing, Westminster is out to prove that you can teach an old dog new tricks. In recent years they’ve added a new series of Masters competitions, focusing on agility and obedience. All-access passes are still available, giving you access to the Masters series, the breed and group judging rounds, the showmanship preliminaries and finals, and all the buzz of this one-of-a-kind event. 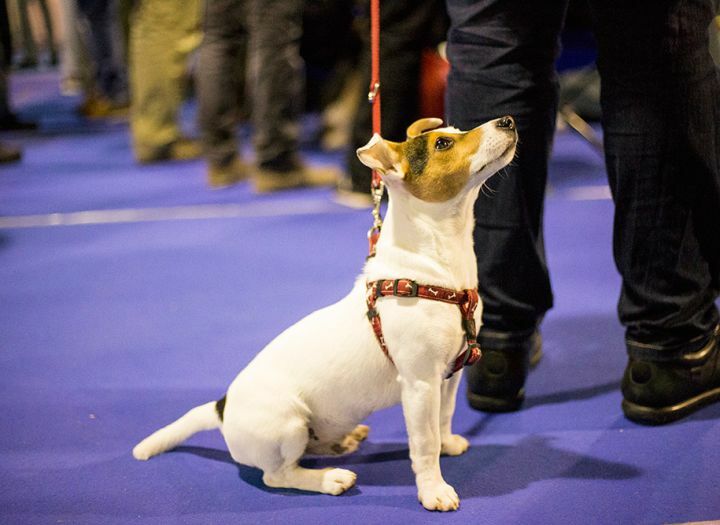 For tickets and more information, visit the Westminster Kennel Club Dog Show website.